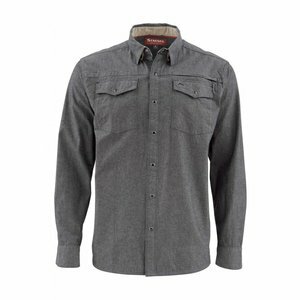 2 Size left at closeout! 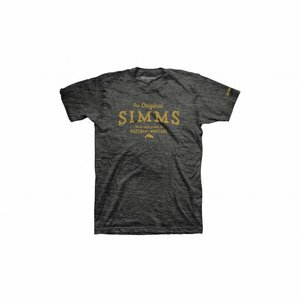 Simms The Original T-Shirt, The Original graphic tee kicks up comfort with the polished feel of preshrunk cotton/sueded polyester from top to bottom. 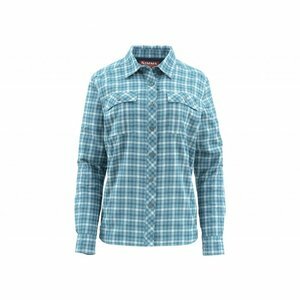 Simms Women's Downstream Jacket, Designed for wicked weather! 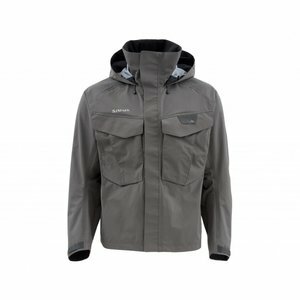 A storm-worthy jacket that stays warm even when it's wet. 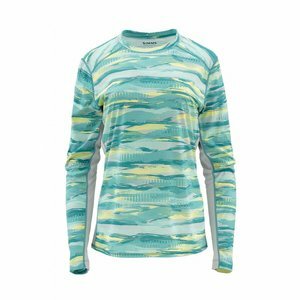 Hex Camo Loden on Closeout! 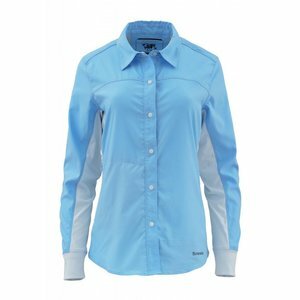 Simms Womens Solarflex LS Shirt, A fashionable print crewneck that wicks moisture and provides UPF 50 sun protection. 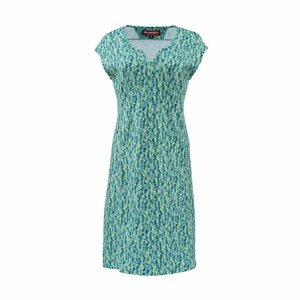 Simms Womens Drifter Dress, A lightweight, moisture-wicking dress you can wear all day. 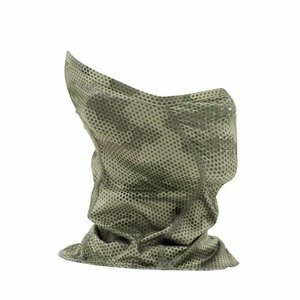 Stretch fabric for a fitted, feminine fit. 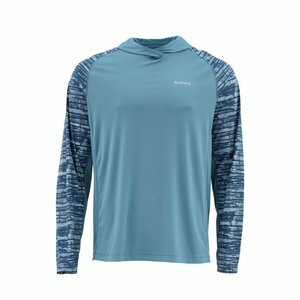 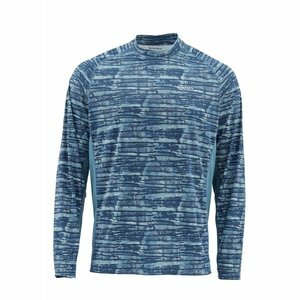 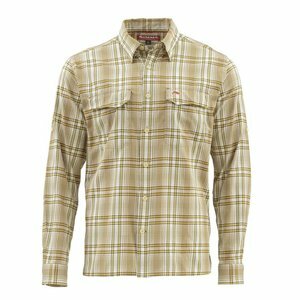 Simms Solarflex LS Crewneck Print, A quick-drying fishing shirt that keeps you cool on sweltering summer days. 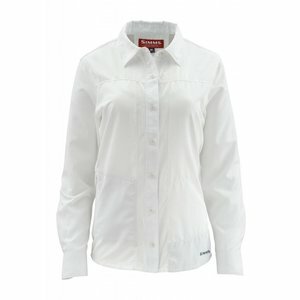 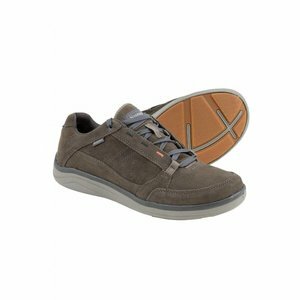 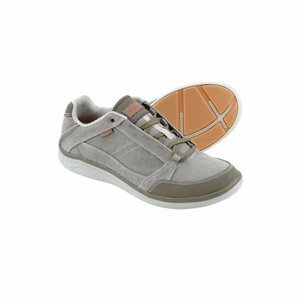 UPF 50 rating against harmful rays. 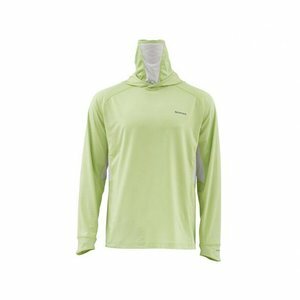 Simms Solarflex Hoody Print, A quick-drying hoodie with sun protection for fishing during the dog days. 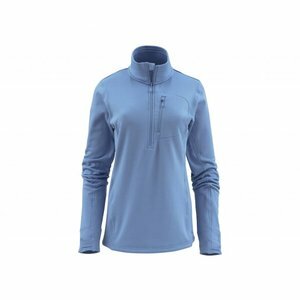 UPF 50 sun protection of lightweight COR3™ fabric. 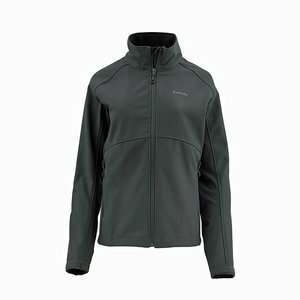 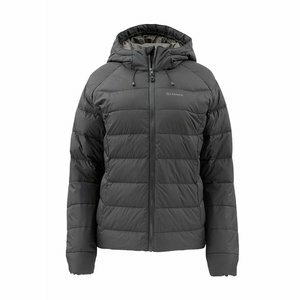 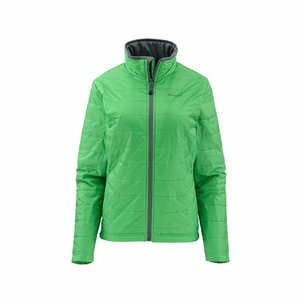 Simms Womens Challenger WindBloc Jacket, The versatile jacket is made with storm-defying Polartec® Windbloc® stretch fleece that's breathable and has a water-resistant finish. 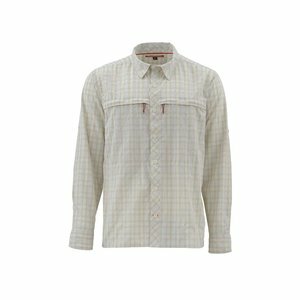 Simms Transit LS Shirt, Lightweight fly fishing button-down with UPF 20. 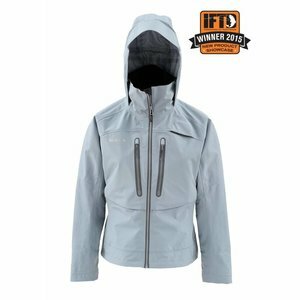 Ideal for summers in Montana and winters chasing bonefish down south.